Mira Krusteff is an entrepreneur, passionate about children and youth, education transformation, informal education and making Bulgaria a better place for living. She had previously managed high-profile international conferences on urbanism for the Urban Age project of the London School of Economics and Deutsche Bank’s Alfred Herrhausen Society, while in London. In Ireland she set up, together with her husband, the first Bulgarian school in southern Ireland. 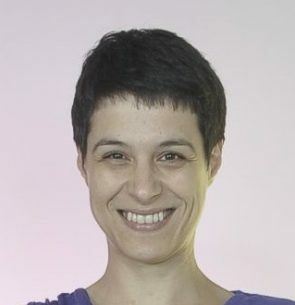 Since returning to Bulgaria with her family, Mira is an entrepreneur, in addition to being member of the board of the non-for-profit GEM Bulgaria. She spends her spare time educating parents on how to use effectively digital instruments to benefit their children. Mira is certified PRINCE2 Project Manager and studied Business Administration, and World Politics (LSE). Mira is also co-ordinator of the first GEM Bulgaria National Report 2015-16.